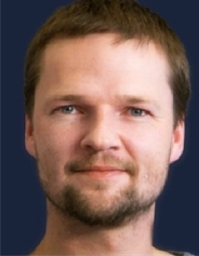 He is currently Professor of Color Imaging at Faculty of Computer Science and Media Technology, Gjøvik University College, Norway and member of the Norwegian Color and Visual Computing Laboratory. His current main research interests include multispectral color imaging, print and image quality, colorimetric device characterization, color management, and cultural heritage imaging.His professional memberships include IS&T, SPIE, and ISCC. He is the Norwegian delegate to Division 8 of the CIE. He is currently Professor of Division of Sensory and Cognitive Information, National Institute for Physiological Sciences, Japan. His current main research interests include neural representation of color in higher visual cortex, neural mechanisms of gloss perception, texture processing, and multimodal integration in material recognition. 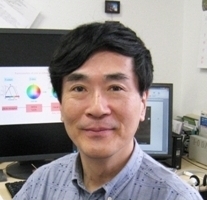 He is currently project leader for a large research project “Brain and Information Science on SHITSUKAN (material perception)” funded by the Ministry of Education of Japan.